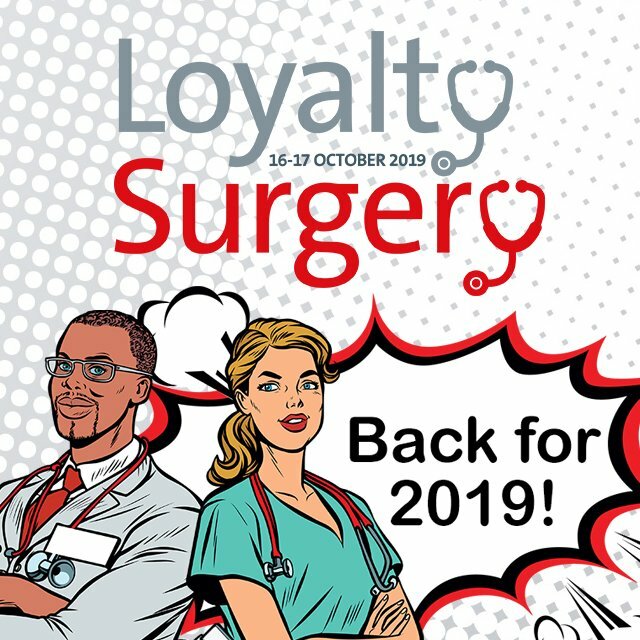 Loyalty Magazine is attending Hotel & Spa Tech Live on September 25th & 26th at Excell and we would love you to come and say hello at our booth. 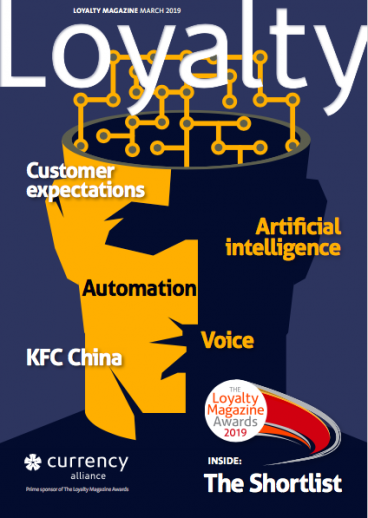 We will be bringing along copies of The Loyalty Magazine Awards winners edition, and will also be happy to learn about your own developments and initiatives ready for the next magazine edition! Attendees at Hotel Spa Tech Live benefit from meeting over 250 cutting-edge suppliers, taking part in panel debates, networking opportunities, tech innovation awards, 1-2-1 expert advice from the most relevant people in the industry, and 170 seminars lead by the industry’s most influential leaders – not to mention, unparalleled networking opportunities with like-minded professionals, and so much more! Registration is now open for Hotel & Spa Tech Live – it’s on 25th & 26th September at London’s ExCeL, and we have limited access to complimentary tickets – so click here to register for your free ticket, or visit the website for full details! This is a unique opportunity to join 5,000 other senior hospitality professionals and find the brand-new innovations, technologies, tools and strategies that are transforming the hotel sector! Once you’re done soaking in invaluable insights from the top dogs, you will also have countless panel debates to choose from, 250 innovative suppliers, unlimited 1-2-1 networking opportunities, and much more! So don’t miss out on your free ticket – register now to join us at the show!